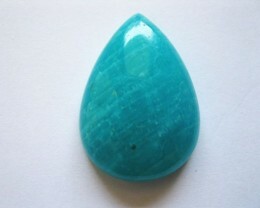 Amazonite is a transparent to opaque gemstone with a pretty green tone. 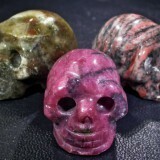 It is also described as green variety of the mineral known as “Microcline Feldspar”. 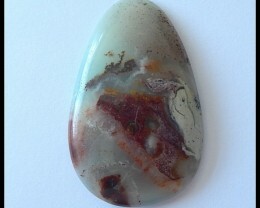 Amazonite was named after the Amazon River located in South America. You may not be familiar with this stone when you hear it by name, but this is a truly gorgeous green gemstone that can offer a lot of beauty to your accessories. 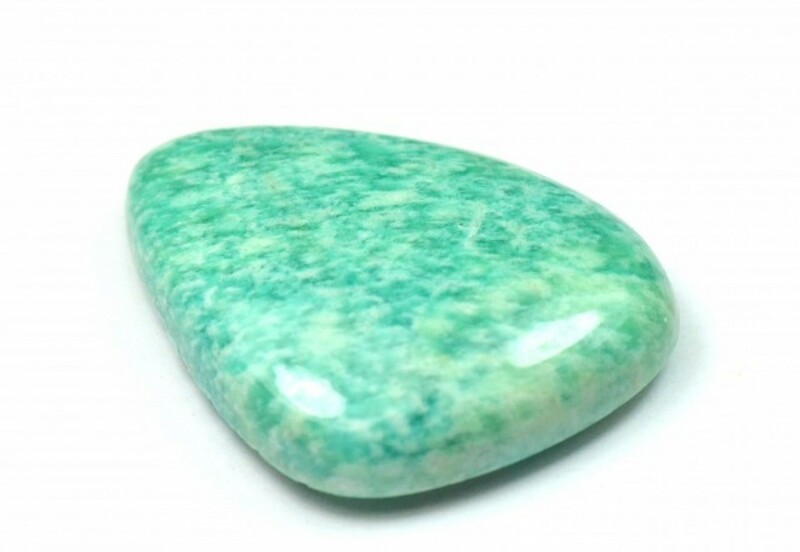 Amazonite is a gemstone that ranges between transparent and opaque with a stunningly green tone to it. 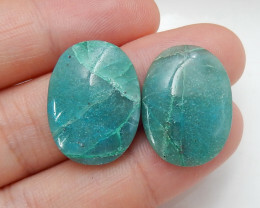 What Gives The Green Color In Amazonite? 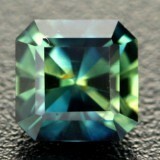 At first, it was widely believed that the unique green color of this gemstone came from copper. In more recent times, this gemstone is believed to get its green color from some of the trace amounts of water and lead that exist inside of the stone. 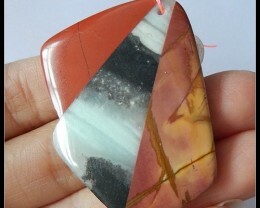 There are also white streaks of color in this gemstone, which really only adds to just how truly unique it is. This is caused by Albite, something that has grown along with this Amazonite into a crystal variety. The highest quality of this gemstone is defined by how much of this Albite is in the gemstone (or rather, the lack of). 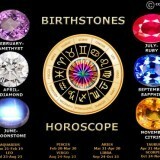 The more solid in the green or blue color the specific gemstone has, the higher the quality. 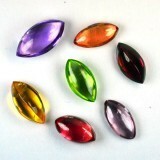 When this gemstone is polished nicely, it is often used for beads and jewelry settings to create unique items that people will love. For the most part, the best quality Amazonite that is found in the world is discovered in Russia. 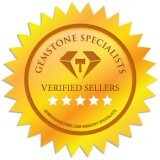 You can also get decent quality Amazonite from Pennsylvania, Colorado, and Virginia. 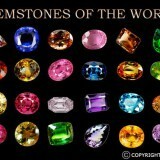 This is a gemstone that has quite a rich history. 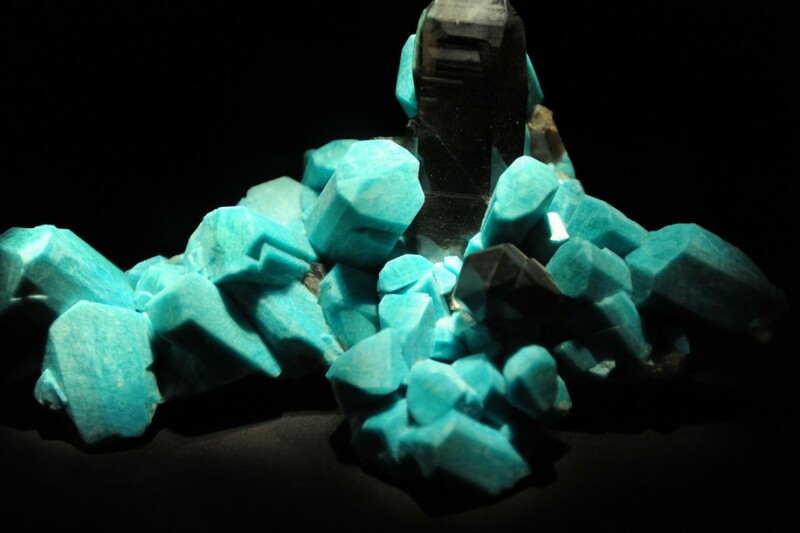 There is evidence that Amazonite was used to create jewelry back in Ancient Egypt. 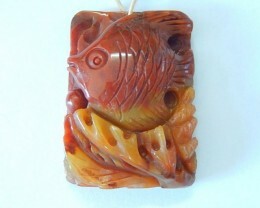 It was discovered in bead form as well as in jewelry that was found in King Tut’s tomb. 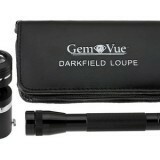 It also adorned the gold mask that he wore, among many other stunning gemstones. 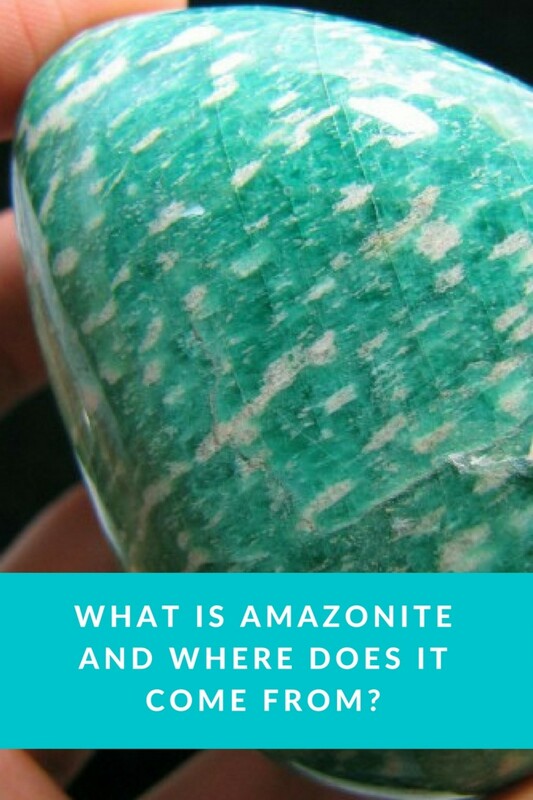 Amazonite also has a rich history in South America. During the pre-Columbia days of South America and in some parts of Central America, Amazonite was used for such purposes as costume jewelry. 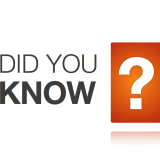 There is a belief that this was used for creating shields for the Amazonians during the 10th century B.C. In addition to the cultures that used it for its aesthetic appeal, a lot of these older civilizations believed there was more to this gem than just beauty. Some believed that Amazonite had medicinal purposes, being useful in helping to heal most wounds and to protect and fight against various illnesses. There are even some legends that call Amazonite the “Stone of Hope”, as it was believed to have soothing tones that were capable of attracting hope and faith to the wearer. If you are thinking about a unique gemstone for jewelry, you should consider looking into jewelry with Amazonite. No one Amazonite is exactly the same, so you can really get the illusion of having a one of a kind piece when you are wearing it.